Monday night's event 4 in the @WPTDeepStacks Championship Series - $235 with a $10,000 Guarantee - went to Hollywood @Jeff_Lennon, who took home to top prize of more than $5,000. 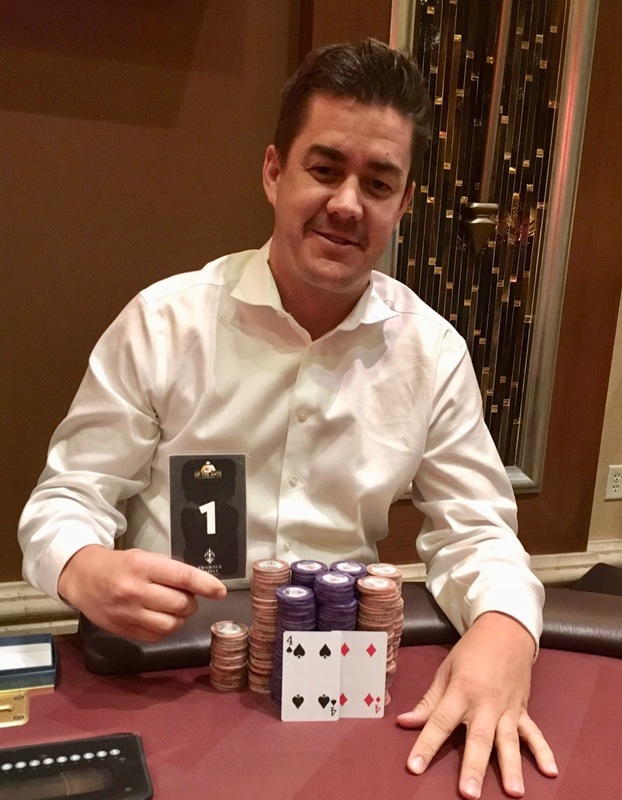 Lennon has his team from Royal Touch Casino Massage here throughout the championships series, providing at-the-table massage services for the poker players. Here are the full Monday night results.